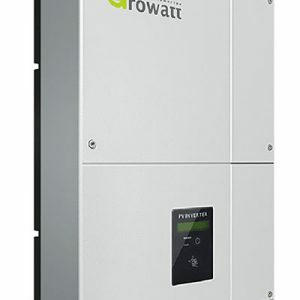 At home with leading-edge technology and top yields: The Sunny Tripower PV plant with 5 to 9 kW of power is setting new standards for home systems. 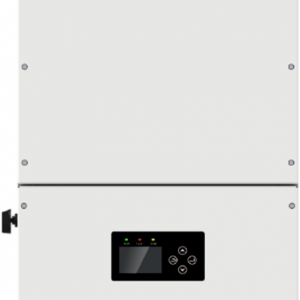 It features an asymmetric multi-string and Optiflex technology to ensure the highest in flexibility while combining peak efficiency with the OptiTrac Global Peak system to generate the highest in yields. 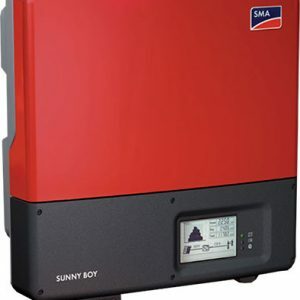 In addition to communication via the external Bluetooth-antenna, the PV plant comes with a direct Sunny Portal connection via SMA Webconnect as standard – and now for the first time without data loggers. 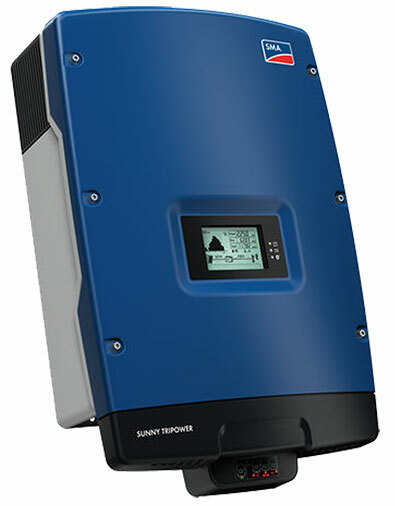 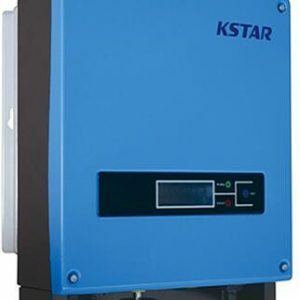 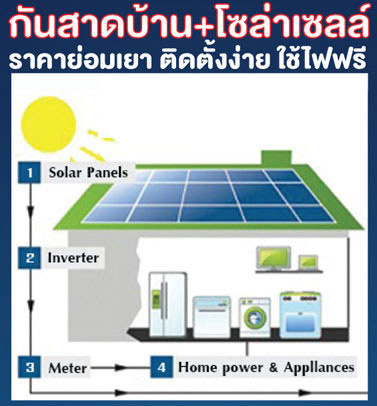 The “small” Sunny Tripower also comes with integrated grid management functions and reactive power supply.